Acceptance into this program is subject to an application and interview. Please do not apply prior to May 2019. Application made prior to May 2019 will be discarded. 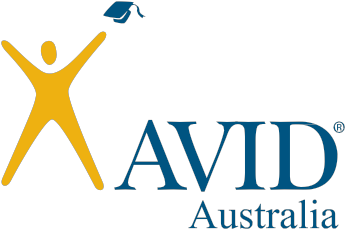 For further information on the AVID application and selection process please contact Mr. Snape (snape.dominic.p@edumail.vic.gov.au) or Mr. Veale (03 9743 9211).